NIV Readers's Bible - When having children read the Bible during worship consider the NIV Reader's Bible for ease of understanding. We want to set them up for success! ​Two Bibles for young'ens plus a bonus! ​Not all children's Bibles are created equal. In an effort to have big print and big pictures, not every story in the Bible can fit. Ever wonder how and why certain stories are chosen for children's Bibles and what impact that has on our children? 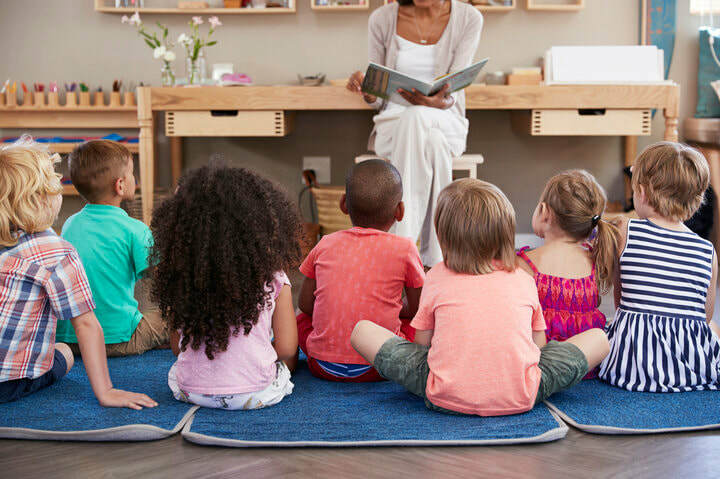 ​Check out this GREAT resource that helps parents, pastors and all of us understand more about what different children's Bibles have to offer. The Text This Week - A curated site that links you to many different resources around the lectionary texts each week. Working Preacher - A "go to" resource for preachers but also helpful for those teaching on the lectionary texts. Note that they support the RCL and the new Narrative lectionary schedules. Storypath - Storypath is a website that connects children's literature with our stories of faith by providing concise but detailed book reviews. Extra bonus...it aligns with the lectionary and comes out WEEKS ahead of time so you can be sure to get the book from the library or buy it BEFORE you need it. Storyline Online - Children's books read by actors encourages reading of diverse books. Story Time From Space - That's right! Astronauts at the International Space Station, in zero gravity, reading some of our favorite children's books! Eight! Yes eight different websites to browse to intentionally get books that have multicultural characters and stories. Malala: Activist for Girl's Education by Raphaele Frier and illustrated by Aurelia Fronty. Malala at 17 is the youngest person to win the Noble Peace Prize. Her activist started at home, with her family's passion for education, and they would not let religious extremists reduce their freedoms. Noah's Bark - Noah's trying to build an ark, but with the snakes quacking, the beavers crowing, and the pigs howling, he can't even hear himself think, much less make a giant boat. Discover how each animal came to make the noise it does today in this whimsical retelling of the beloved Noah's ark story. Written by Stephen Krensky. I Wonder: Celebrating Daddies Doin' Work by Doyin Richards captures fathers in a variety of activities with their children. The book includes photographs of multicultural families making it accessible to all. Big Bob, Little Bob - Despite the fact that they share a name, Big Bob and Little Bob are different. No matter what they do, they do not do it the same. Could they possibly be friends despite these differences? With humor and tenderness, James Howe and Laura Ellen Anderson depict the struggles and rewards that come when friendships are forged between different kinds of people. 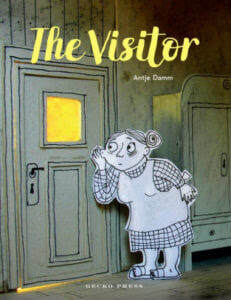 The Visitor - Author and Illustrator Antje Damm. An older woman named Elise lives alone as a recluse, scared of everything outside her home. The play of a little boy named Emil brings him to her doorstep. A bond of friendship forms and Elise’s worldview brightens. Great for discussions about the importance of intergenerational relationships. Read how to make more connections here. Luis Paints the World - For ages 5-10 about a brother's deployment into the army and the artful way his brother paints about the things he hopes his brother remembers while he is away. By Terry Farish, illustrated by Oliver Dominguez. My Two Blankets is an excellent book for preschool and elementary age youth, as it follows a young girl who must leave her home and who moves to a new country. Now she is a girl who not only has two countries but two blankets where she belongs and feels at home. The Branch - Author Mireille Messier explores a young child's experience with loss and renewal. Good for lessons on perseverance, teamwork and initiative, also an example of caring for the environment by reusing salvaged materials. Illustrated by Pierre Pratt. Who Will I Be, Lord? by Vaunda Michaeux Nelson and illustrated by Sean Qualls. This book provides realistic examples of people's jobs and lives as this young girl looks at their examples and explores who they are and who she wants to be in light of God's calling. the remember balloons Written by Jessie Oliveros illustrated by Dana Wulfekotte. A 2019 Schneider Family Award Honor Book! What’s Happening to Grandpa meets Up in this tender, sensitive picture book that gently explains the memory loss associated with aging and diseases such as Alzheimer’s. 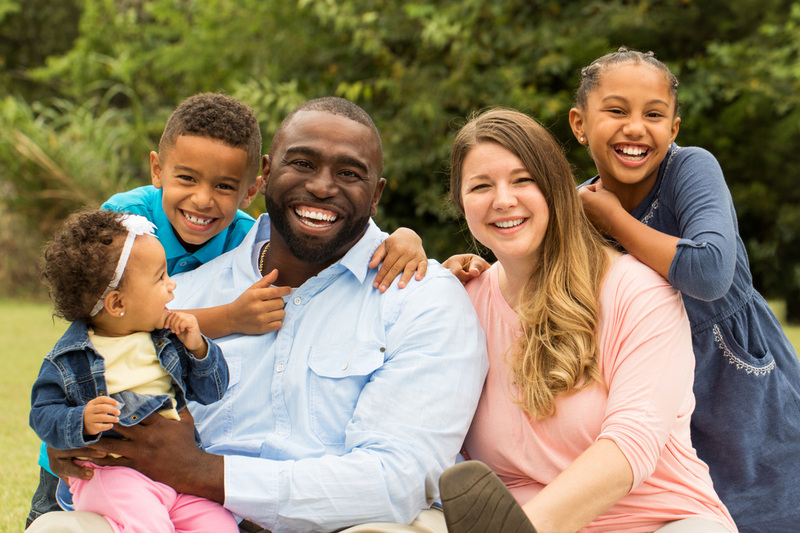 Living Lutheran - This ELCA magazine has monthly content on parenting. Check out this one on Godparenting! 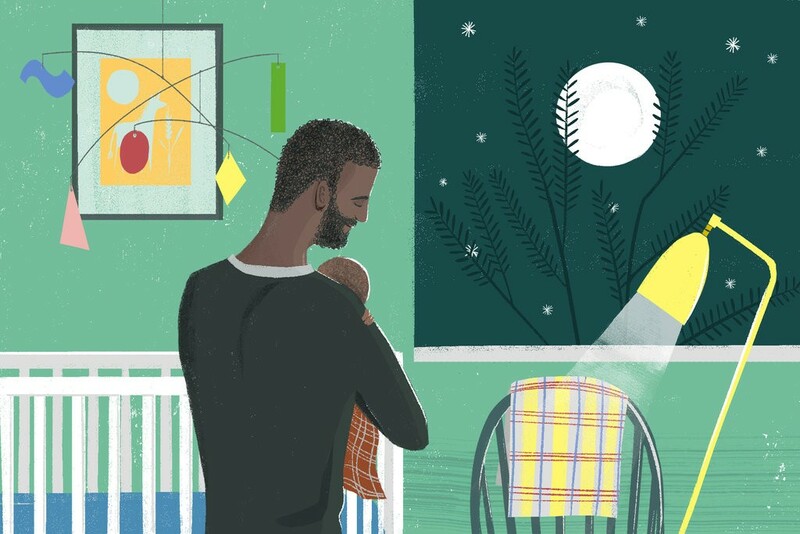 Tough Guys (Have Feelings Too) written and illustrated by Keith Negley has brief but powerful words paired with trimmed down modern illustrations. When God Was a Little Girl- By Joan Lindeman and David Weiss about God, creation and what it means to be human. Beautiful - Short, poignant book whose words and pictures together tell a liberating story for young girls (and boys) written by Stacy McAnulty and illustrated by Joanne Lew-Vriethoff. Cancer Hates Kisses - by Jessica Reid Sliwerski and Mika Song. A simple and appropriate way to talk with kids about cancer. Ada's Violin: The Story of the Recycled Orchestra of Paraguay - by Susan Hood shares the story of children living in garbage dumps, learning how to make improvised instruments and AMAZING music now touring worldwide! Water of Baptism, Water for Life: An Activity Book by Anne E. Kitch and Illustrated by Shelley Dieterichs makes for a wonderful family devotional or upper elementary kid's devotional. Includes inclusive language for God as well as diverse pictures and wonderful connections between baptismal water and daily water use. Faith Fix - For families or churches you can order a Faith Fix box and have intentional interactive faith activities and devotions at home. 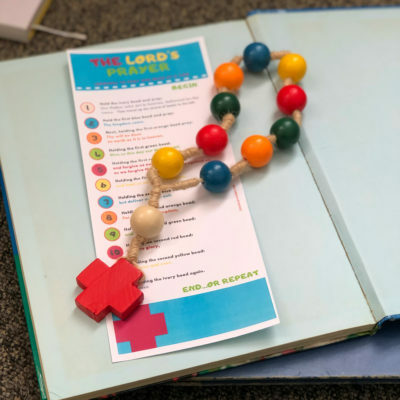 Created by an ELCA Children's minister, each box covers a variety of themes. Visual Faith Project from Vibrant Faith starts with photographs and then leads the person into deeper conversation about faith. Praying in Color - Sybil MacBeth Why Pray in Color? 1) You want to pray but words escape you. 2) Sitting still and staying focused in prayer are a challenge. 3) Your body wants to be part of your prayer. 4) You want to just hang out with God but don’t know how. 5) Listening to God feels like an impossible task . 6) Your mind wanders and your body complains. 7) You want a visual, concrete way to pray. 8) You Need a new way to pray. Baby Time - It's never too early to reach out to a family and help them "do" faith formation in the home. Here is a great tool for connecting and planting the seed of faith life in the home as connected with a church. Prayer Beads - Idea by Jerusalem Jackson Greer who blogs about faith and more. She says, "Wanting to connect the beads to a practice of prayer, I devised a little method of traveling the beads while praying The Lord’s Prayer, connecting each bead to a portion of the prayer, in the hopes that this tactile practice would help the children both memorize and internalize the prayer that Christ taught us. This simple prayer guide is now available for download. Example of a Weekly Family Devotion Guide. Treasure Box Tuesday is a weekly email of resources for Children/Family Ministries with links to interesting articles, products, books, conferences and more. Lutheran Outdoor Ministry's Daily Bread Ministries has partnered with the Christian Camp and Conference Association to provide a 30- day devotional guide for junior and senior high.